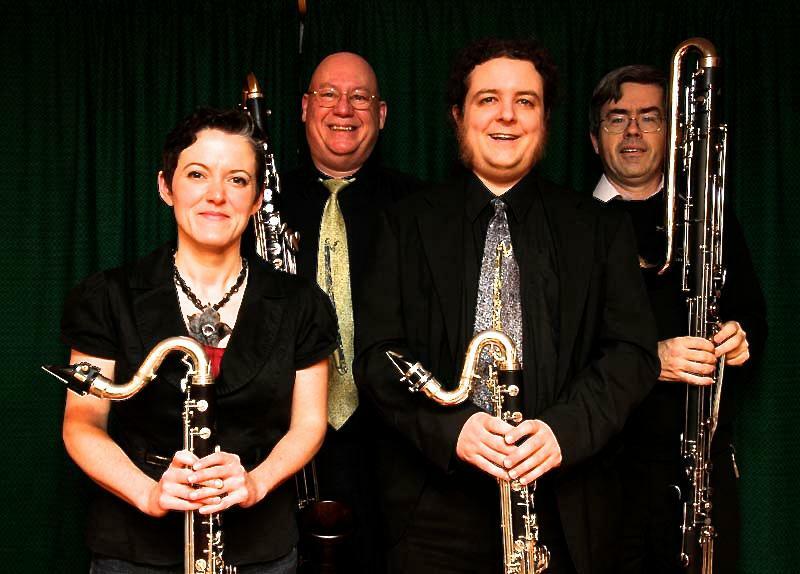 Pacific Blackwood is a collective of clarinetists that have been seduced by the warmth and power of “The King of the Instruments,” the Bass Clarinet. Formed in 2007 to perform Fred Stride’s Metamorphosis Suite, the group continues to explore the spooky, funny, dreamy, mysterious and dark chocolate timbre of their friendship in low places. with the Vancouver Island Symphony, the Pacific Symphonic Wind Ensemble, Sax Noir Sax Quartet, the Band of the 15thField Regiment, Royal Canadian Artillery, Pacific Blackwood, the Vancouver Saxophone Ensemble and is the proprietor of Sax Noir Studio. Chuck is a Backun Canada, Conn Selmerand Vandoren artist performing exclusively on Backun Clarinets, Selmer Privilege Bass Clarinets, Yanagisawa Silver Sonic Saxophones, Trevor James “Raw” Saxophones, and Vandoren mouthpieces and reeds. Chuck is a Canadian Champion for Music Education, a spokesman and performer for the Coalition for Music Education. 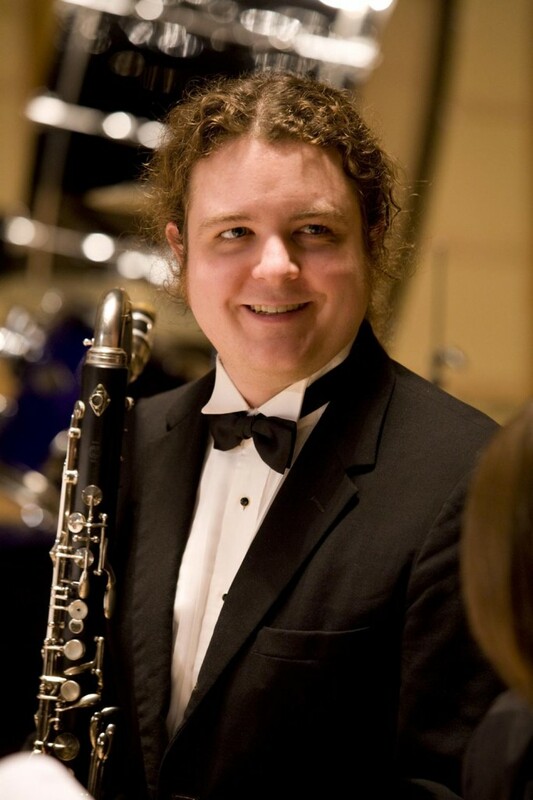 Mike is a clarinetist and bass clarinetist specializing in classical and new music. He studied with Wes Foster and Charles Niedich and holds Bachelor of Music, Master of Music and Master of Education degrees. 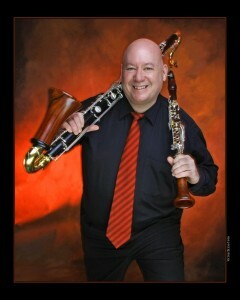 He performs with the Kamloops Symphony and the Ventos Wind Quintet along with Pacific Blackwood. An advocate for new music and Canadian compositions, he has worked with Vancouver New Music, the Turning Point Ensemble, Sonic Boom, Vancouver Pro Musica, the Erato Ensemble, and the NOW Society, and has received grants to present “New Music in New Places” for the Canadian Music Centre. As a member of the Vancouver Inter-Cultural Orchestra performing newly composed works for Asian and Western instruments combined, Mike has a keen interest in musical cultures. 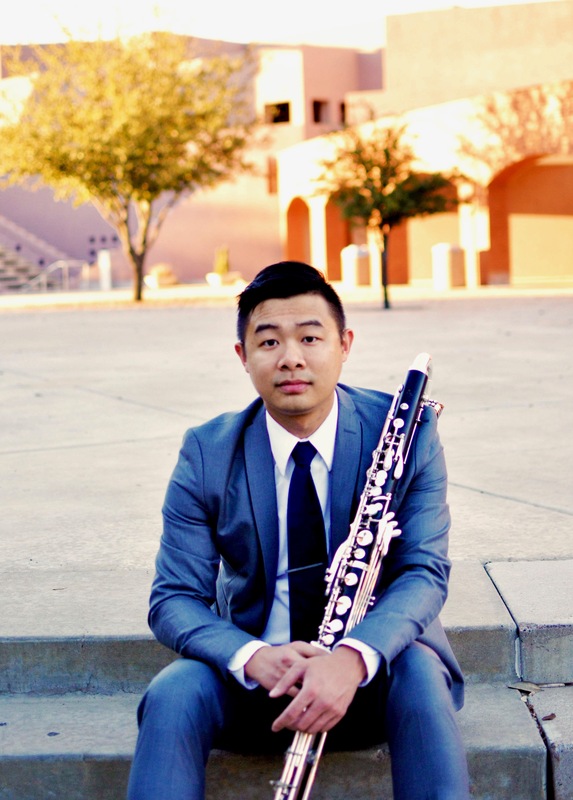 DJ studied clarinet and bass clarinet with Cris Inguanti and holds a Bachelor of Music Performance and an Artists Diploma in Orchestral Clarinet. She has also studied Music Therapy and Psychology. DJ is a music educator and freelancing musician in Vancouver, as well as a practicing lawyer, campaigner and human rights advocate. She is a member of the Mélange New Music Ensemble, as well as Pacific Blackwood and No Strings Attached. DJ also performs with the Vancouver Symphony, the Nanaimo Symphony and the BC Chamber Orchestra. 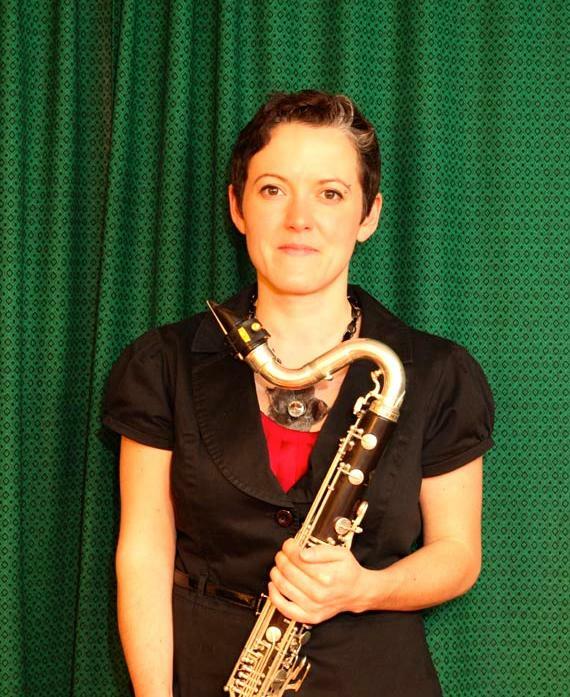 She has served as the clarinet instructor for the Canadian Forces Reserve and as a musician in the 15th Field Artillery Regimental Band and the Ceremonial Guard Band on Parliament Hill. Tim is Vice-Principal and Director of Music at Saint Thomas Aquinas Regional Secondary School in North Vancouver, where he has taught for the past twenty-five years. His ensembles have performed at festivals each year and have travelled to Washington, Oregon, California and Japan. 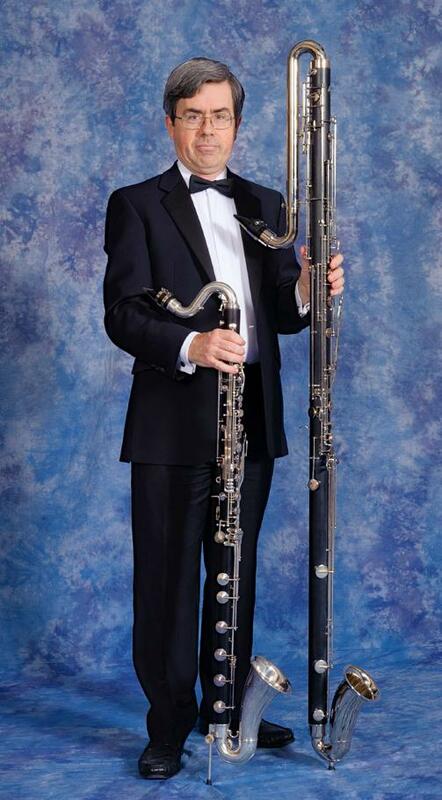 Tim has performed regularly on clarinet and bass clarinet with the West Coast Symphony since 1988, and also enjoys opportunities to participate in chamber music when they arise. Jack is a freelance musician and private teacher. He performs throughout North America and Europe as a soloist and a member of The Ambassador Trio. 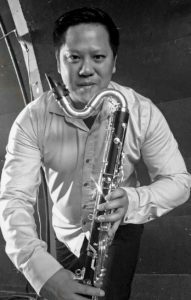 His interest in contemporary music has led to the exploration of new sonic and performance possibilities for the clarinet. Jack earned a doctorate and master’s degree in clarinet performance from Arizona State University under the tutelage of Dr. Robert Spring and Dr. Joshua Gardner. He holds a bachelor’s degree from University of British Columbia where he studied with Cris Inguanti. biography, research information, and select performances visit www.jackliangmusic.com. Kevin studied at the UBC School of Music, and has a diploma in Arts and Entertainment Management from Capilano University. He has been a clarinetist and woodwind specialist for over two decades in musical theatre, symphonies and wind ensembles. He has played with Gateway Theatre, Royal City Musical Theatre, the Fraser Valley Symphony and Theatre Under the Stars where he has also been Associate Conductor and is the Operations Coordinator. He coaches the clarinet section of the Greater Vancouver Youth Music Academy Symphonic Winds and is a board member, investing in the musicians of tomorrow.